ASC has two new squash courts available. Check out our schedule for the 2016/17 soccer leagues. Call and ask about our spring soccer schedule. Men, women, children and Co-Ed, Ancaster Sports Centre has a league for everyone. We offer many programs for both the physical and intellectual needs of our members. Ancaster Sports Centre is a great place for your child to learn and play in a safe environment. From 8am til 2pm Ancaster Sports Centre offers a great driving range complete with targets. This is also a great place to take advantage of our golf instruction available. 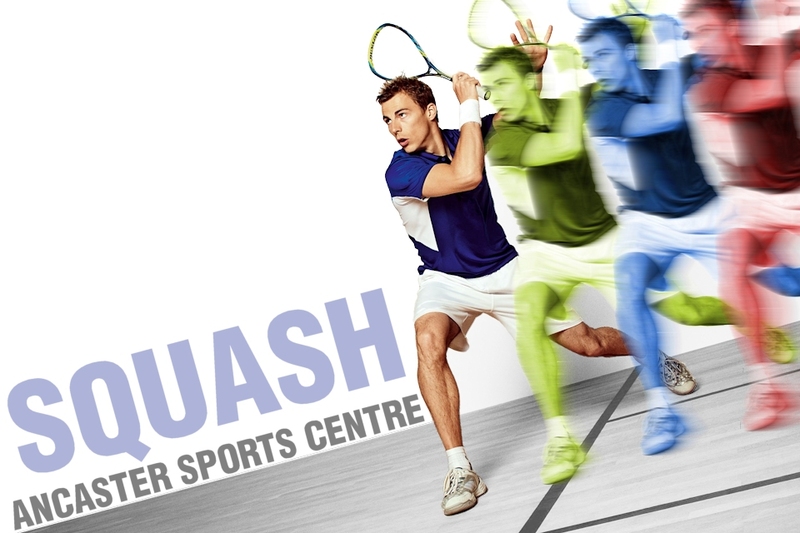 Ancaster Sports Centre has renovated the two squash courts available for pick-up games as well as league play. We are in the process of finishing our exciting new facility. If you would like to know whats going on, sign up for all the latest updates.